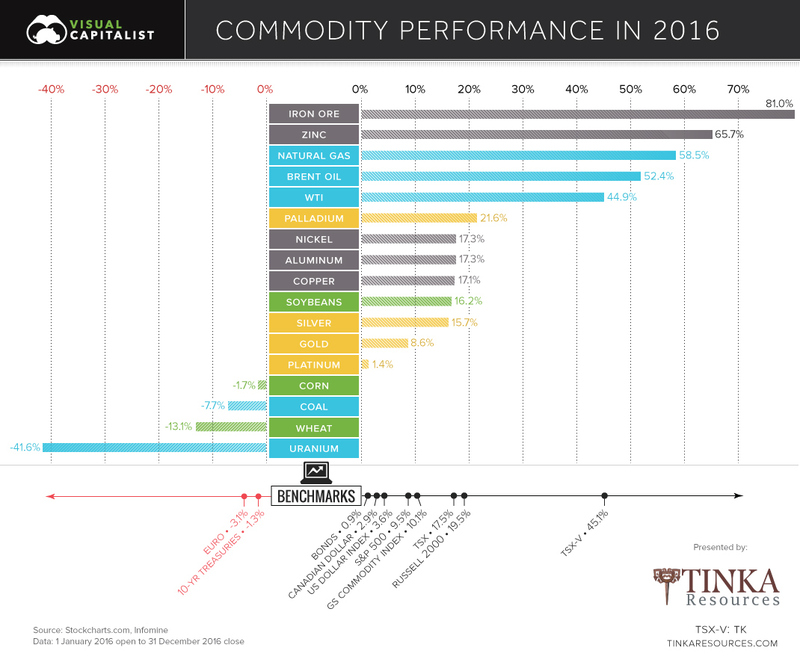 Natural gas was the winner in 2016 out the oil and gas commodity market. With the Trump Administration tampering down economic barriers under the guise of environmentalism on coal, expect coal to make a big bounce back in the coming years and be a solid investment. ← Previous Post Chart Showing How Much It Costs to Transport Oil in the U.S.